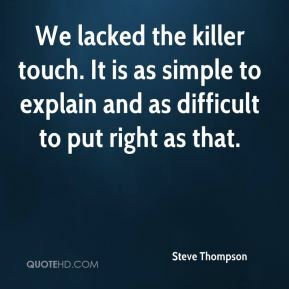 We lacked the killer touch. It is as simple to explain and as difficult to put right as that. 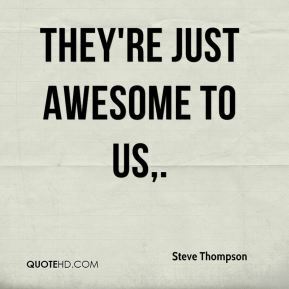 They're just awesome to us. They're always there to support us. 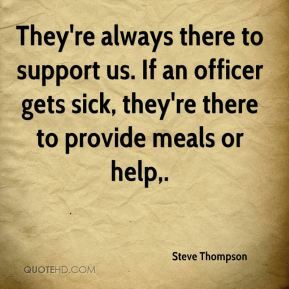 If an officer gets sick, they're there to provide meals or help. I think the key thing is for [Schweitzer and Campbell] to develop a solid personal relationship. Because this is something that needs to be dealt with at the highest levels. 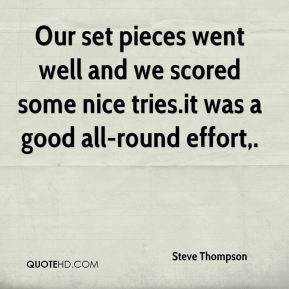 .it was a good all-round effort. I'd like to have her back. I hope it works out - I really do. 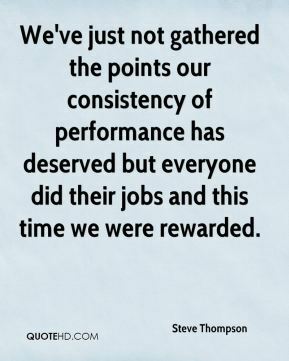 We've just not gathered the points our consistency of performance has deserved but everyone did their jobs and this time we were rewarded. 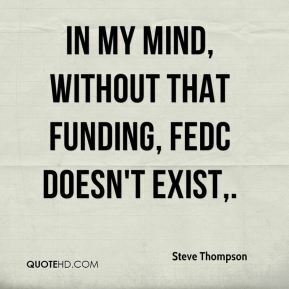 In my mind, without that funding, FEDC doesn't exist. 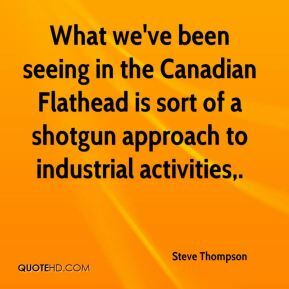 What we've been seeing in the Canadian Flathead is sort of a shotgun approach to industrial activities. 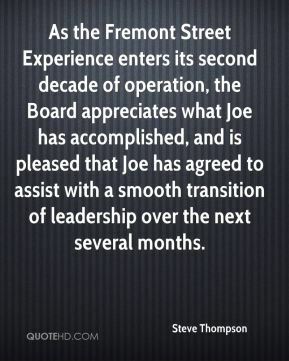 As the Fremont Street Experience enters its second decade of operation, the Board appreciates what Joe has accomplished, and is pleased that Joe has agreed to assist with a smooth transition of leadership over the next several months. 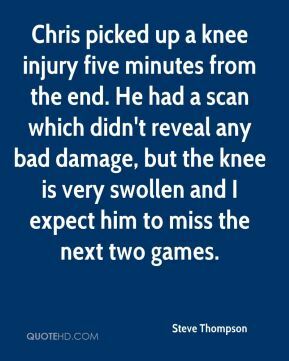 Chris picked up a knee injury five minutes from the end. He had a scan which didn't reveal any bad damage, but the knee is very swollen and I expect him to miss the next two games. 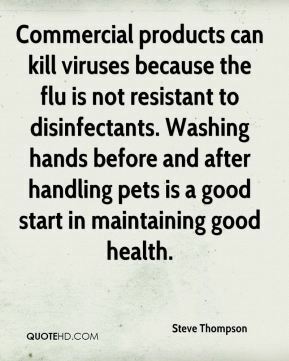 Commercial products can kill viruses because the flu is not resistant to disinfectants. Washing hands before and after handling pets is a good start in maintaining good health. 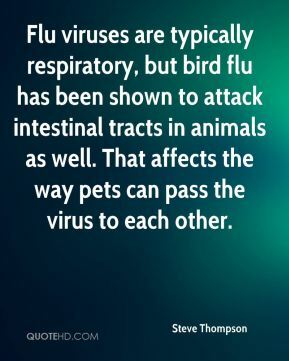 Flu viruses are typically respiratory, but bird flu has been shown to attack intestinal tracts in animals as well. That affects the way pets can pass the virus to each other. There are a whole host of challenges. 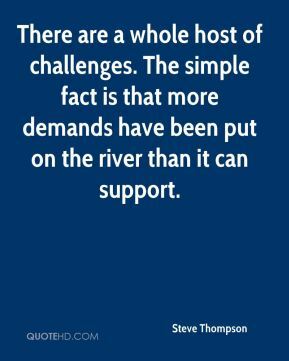 The simple fact is that more demands have been put on the river than it can support. 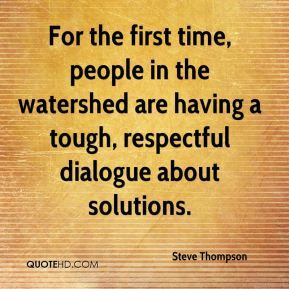 For the first time, people in the watershed are having a tough, respectful dialogue about solutions.